* mammalian cells are highly effective in expressing antibody drugs, CHO-K1 cell lines, with clear source. *Independent research and development of the expression vector, no intellectual property rights problems. 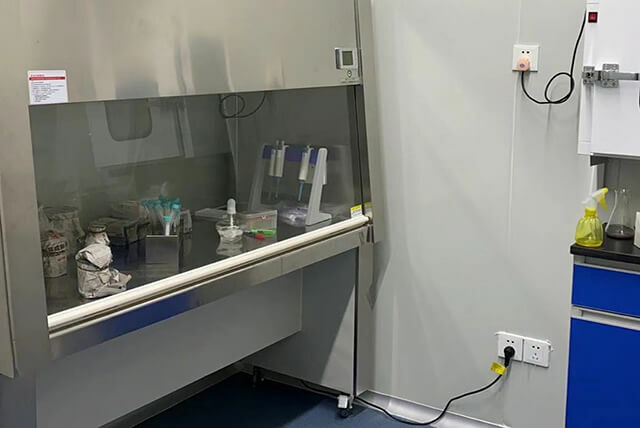 *By optimizing the composition of basic medium and feeding medium, the expression of antibody in high density cell culture (200L disposable reactor) can reach 2-5g/L, the batch yield can reach 300-800g, and the passage of MCB/WCB 90 PDL is stable. 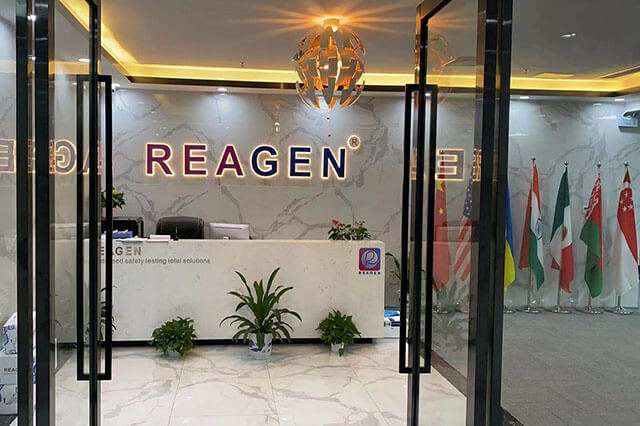 *Technical team members have extensive experience in the construction and process development of CHO stable transfection cell lines with multiple antibody drugs, and more than a dozen practical projects in FDA IND registration applications. *Construction and screening of antibody stable expression cell line (RCB). 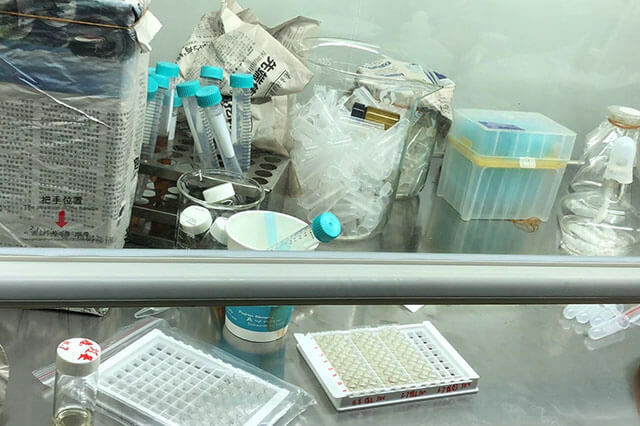 *Preparation and verification of GMP three level cell bank. *High density cell culture technology development and antibody purification process development. *The development and complete methodology validation of antibody raw liquor and finished product quality inspection methods. *Process enlargement and GMP pilot production. 3) deliverables: declaration materials that meet the requirements of FDA. *Provide technical services for high-level expression of recombinant proteins in E.coli engineering bacteria, including inclusion body expression, soluble expression and secretory expression, in which soluble protein expression can reach 2-8 g/L. By optimizing the proportion of basic medium and feeding medium and using pure oxygen, the wet cell of E. coli engineering bacteria fermentation (50L/500L) could reach 200g/L. *The recombinant protein was expressed efficiently in Pichia pastoris, and the expressed protein could reach 2-4g/L. Fermentation of Pichia pastoris Engineering (50L/500L) could reach more than 300g/L. *Technical team members have many years of microbial engineering bacterial fermentation experience, successfully completed a number of interferon, cytokines, peptides CDMO research and development technology services projects, customers have submitted IND applications, through on-site verification. *Preparation and verification of GMP three class seed bank. *Development of high density fermentation technology for microorganism engineering and purification of recombinant protein. *(DS) and the finished product (DP) quality test method development and complete methodology validation. *Preparation of formulation and Technology (excipient screening, packaging material screening, compatibility study). *Preparation and characterization of reference products.